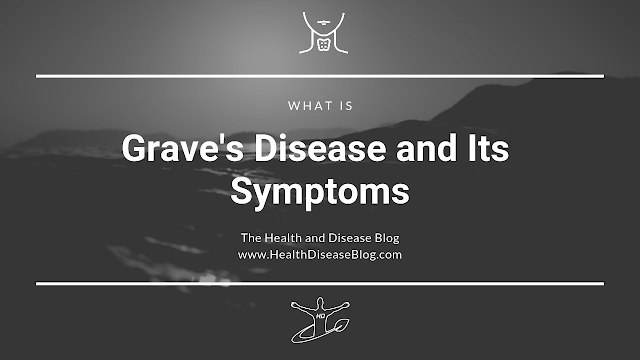 Grave's diseases is an endocrine disorder that is named after the doctor who first discovered a patient suffering from the condition in 1835. The doctor's name is Robert J. Graves. It is a type of autoimmune disorder of the thyroid gland where the thyroid gland produces and secretes excessive amounts of thyroid hormones leading to a condition called hyperthyroidism or thyrotoxicosis.